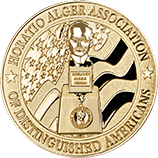 The Horatio Alger Association of Distinguished Americans, Inc., a 501(c) (3) nonprofit educational organization, was established in 1947 to dispel the mounting belief among our nation's youth that the American Dream was no longer attainable. 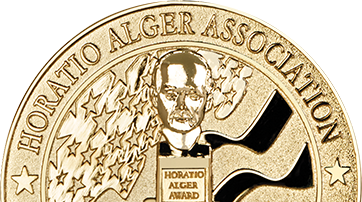 Join Horatio Alger Members in their commitment to uphold and advance the mission of the Association through financial support for its educational programs and services for young people in critical financial need and who are facing severe adversities. The Association has several governing bodies that closely monitor its progress and determine goals for its future. The Association’s staff support leadership and administer programs and services for its Members, Scholars and Alumni.